Music has always played a central part in the art of film director Werner Herzog. In 2004 he came to Munich to see Stephan Winter because he wanted to find some very personal music for the documentaries “The Wild Blue Yonder” and “The White Diamond”. In Winter & Winter’s show room he listened music for hours and Ernst Reijseger’s music fulfilled his extraordinary expectations to create a soundtrack. This Musical vision led to extraordinary recording session. 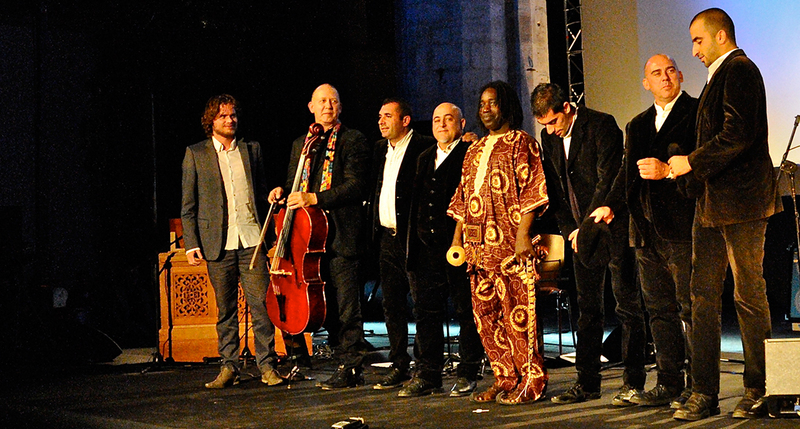 Herzog was joined by Dutch cellist ERNST REIJSEGER, Senegalese singer MOLA SYLLA, and the Voches de Sardinia called CUNCORDU E TENORE DE OROSEI. 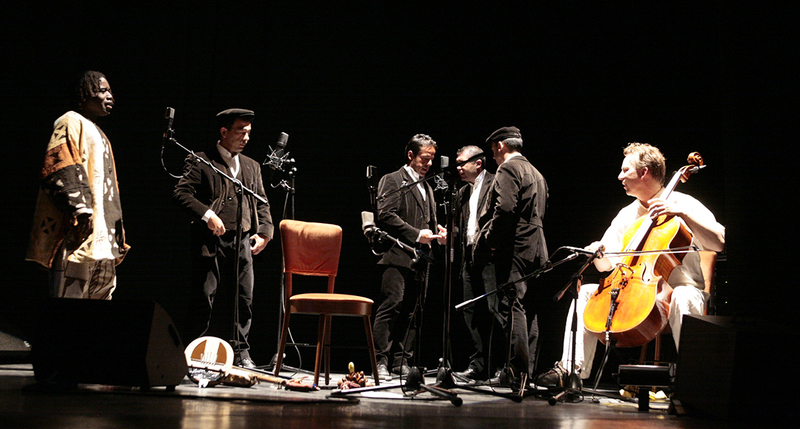 Now this project became also a cine-concert that makes living the two films’ magic atmosphere. 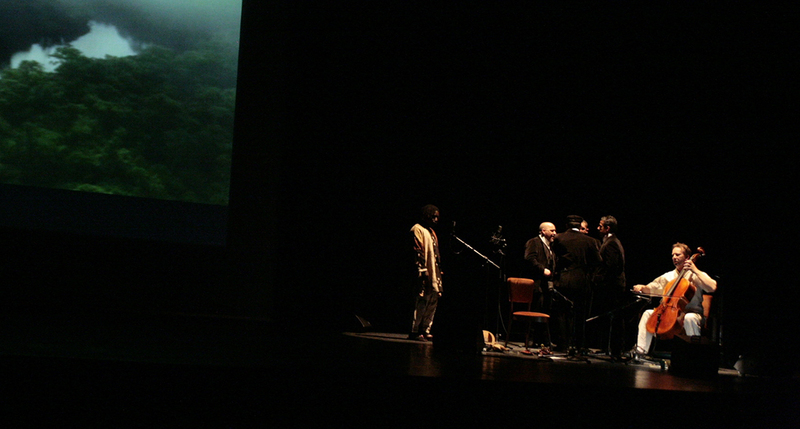 The encounter between author-musicians and images on the screen becomes a multi-media show of image and sound. The final effect is a trance out of space and time. 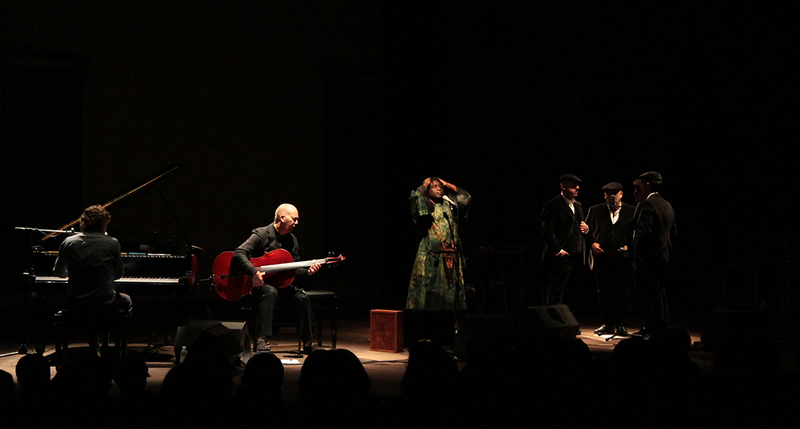 “Requiem for a Dying Project” is a concert that brings to life the magic atmosphere of Werner Herzog’s movies. The music brings northern and southern traditions together in courageous and unexpected ways, mixing avant guard jazz, contemporary music, and the ancient roots of sound. Requiem for a Dying Planet is hypnotic in its beauty and stunning in its scope. Ernst Reijseger meets Herzog as an equal on the creative field, and together they produce a super-composition, transcending the art of music into another realm. Most parts of this album were influenced by compositions originally written for religious rites, to thank a divine power, to talk about the tragedy and the guilt of human beings and the belief in God. But this religious music does not stay without a comment. 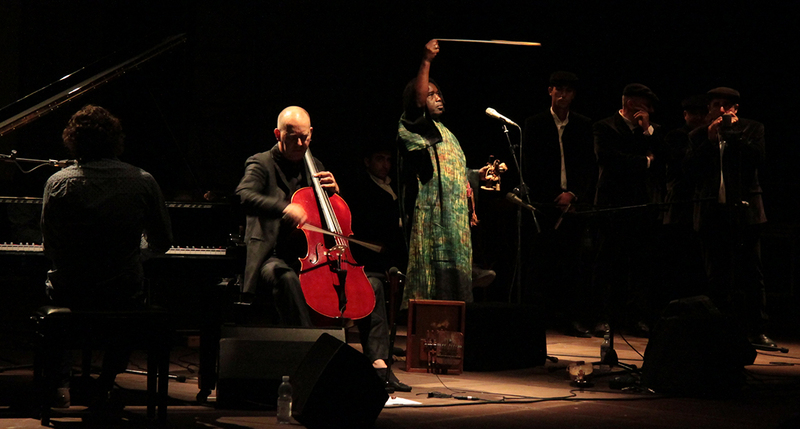 Ernst Reijseger and Mola Sylla adapt the church songs with new sounds, rhythms and texts. Requiem For a Dying Planet is not the anticipated death song for the earth, this music is dedicated to this wonderful planet and the beauty of living which could be heavenly if religions would not exist.